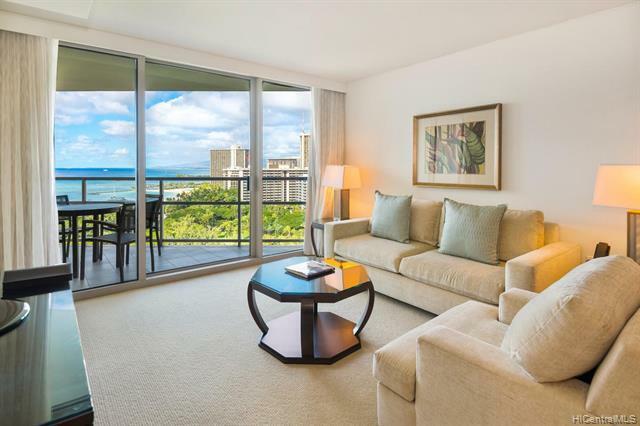 A well desired unit which gives you the feeling of supreme luxury at the 5 star-rated Trump Tower InternationalWaikiki. 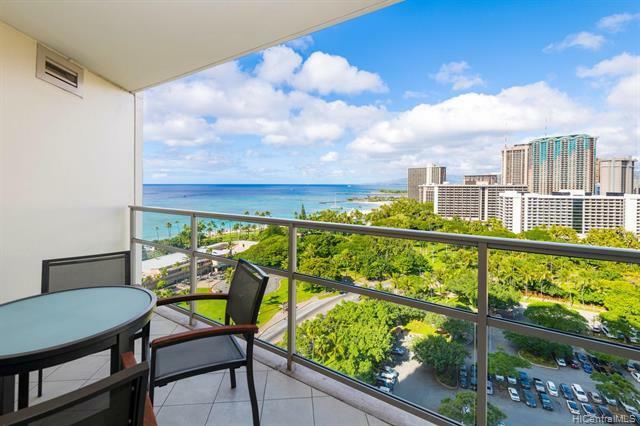 It faces Fort DeRussy side, and has the breathtaking view of ocean and sunset. 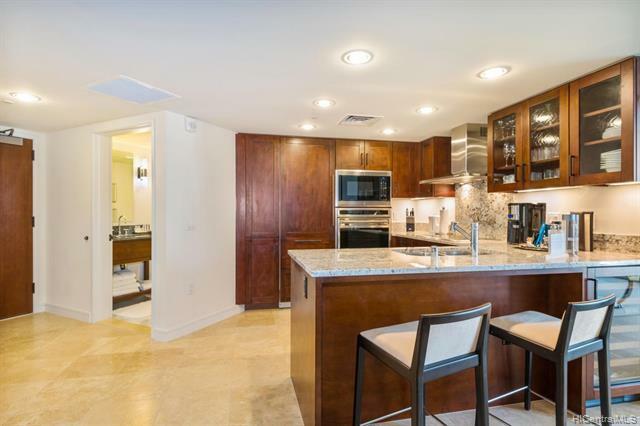 This fully furnished 1bedroom+den unit comes with topnotch appliances, granite counter top, travertine tile flooring, kitchenware, andlines as well as the amenities such as infinity pool, excellent concierge service, valet, gym, and a full servicespa. 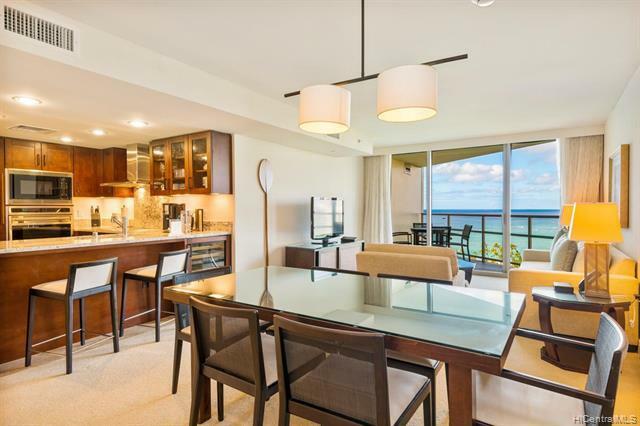 You will enjoy your stay in Hawaii, in the best possible way you can get with this turn-key unit.